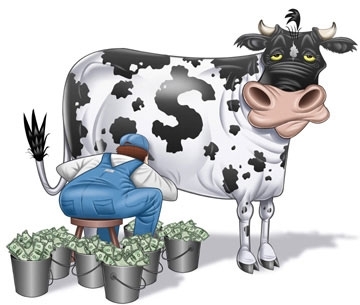 Is your business seen as a cash cow ? Giving credit appears to be the norm , but with loans being harder to get at the bank are you being used as a source of cheap credit? A sale is not a sale until the goods are paid for and if you have to wait months for payment then your profit margin has been eroded . Verisure has a system by which you can trade without fear of bad debts. Verisure can also train your staff investigation based methods and a verification process which will enable them to make wise credit decisions – who to grant credit to and who to refuse. We train your staff to ensure that your exposure to bad debts is reduced.